CHICOPEE- Tracey L. Young, 57, passed away peacefully on Thursday, January 24, 2019. She was born in Westfield, MA on August 14, 1961 a daughter of the late Cynthia (Brooks) Young and Bob Miller and the late Hiram Young and Bea Young. Tracy lived in Chester, Mass for many years before moving to Chicopee. Tracy enjoyed cooking, reading, writing, watching game shows, watching the Patriots, but most of all loved cats and spending time with her children and granddaughter. She will be deeply missed by her best friend of over 30 years Robert “Bob” Raymond. She will also be missed by her children Dawn Marshall, Jon Raymond and Kaisey, Michael Marshall all of Chicopee; her granddaughter Destiney Marshall and her fiancé Richard and a great grandson RJ on the way. 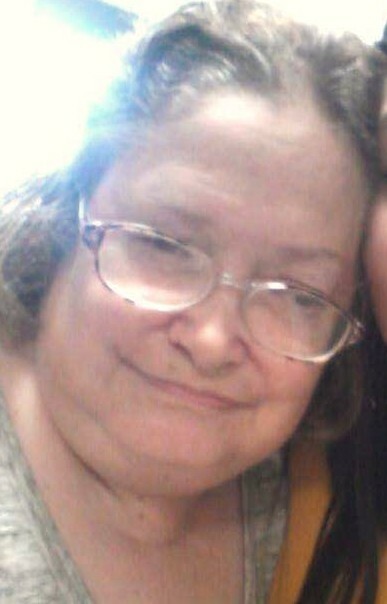 She is also survived by her siblings, Eric, Douglas, Rex, Debbie, Lori, Chrissy, and step-siblings Beverly, Henry, Darlene, Cheryl and Dennis Gargan and her mother in-law Verda “Mema” Raymond. Visiting hours will be held on Monday, February 11, 2019 from 10AM-12PM at Brunelle Funeral Home, 811 Chicopee Street, Chicopee, MA with a funeral home service at 12PM. Donations in kind may be made to Brunelle Funeral Home, 811 Chicopee St., Chicopee, MA 01013. Please visit www.brunellefuneralhome.com for more details.